"Wild Animals" is a tune by American bluegrass/folk-rock band TRAMPLED BY TURTLES. 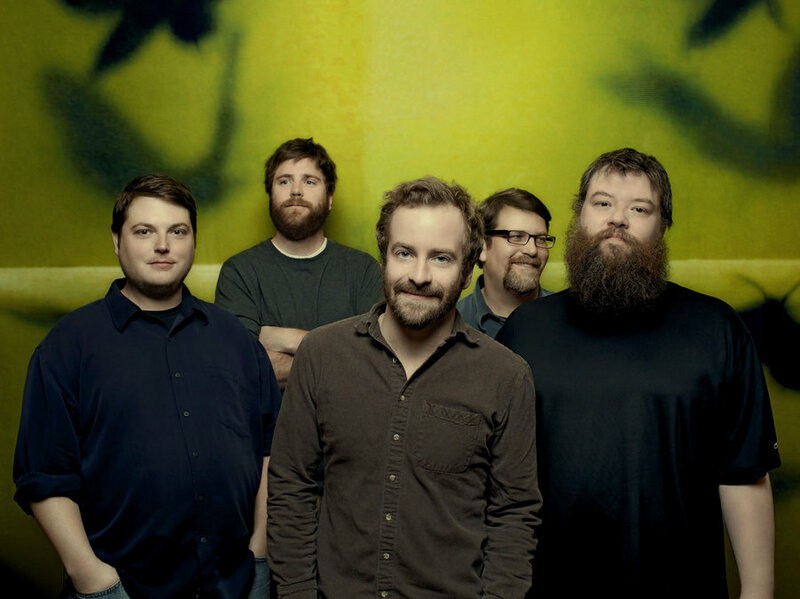 They were formed in Duluth, Minnesota and they have released eight full albums. Their latest album, "Life is Good on the Open Road", was released on May 4, 2018. They have played internationally and at many popular music festivals in the US, and as of July 29, 2015, have played live in every state except Hawaii. The band members have mentioned as inspirations Townes Van Zandt, Bob Dylan and Ralph Stanley. 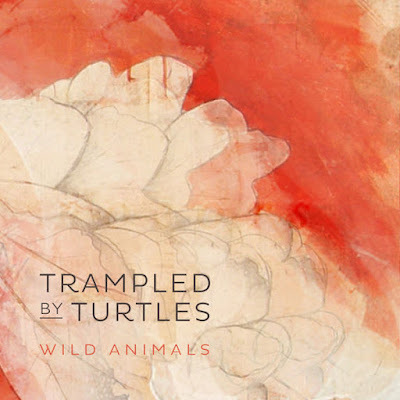 Today's tune "Wild Animals" is the title track from the seventh studio album "Wild Animals", released on July 15, 2014. The cover art was inspired by metal sculptor Tomohiro Inaba's work. 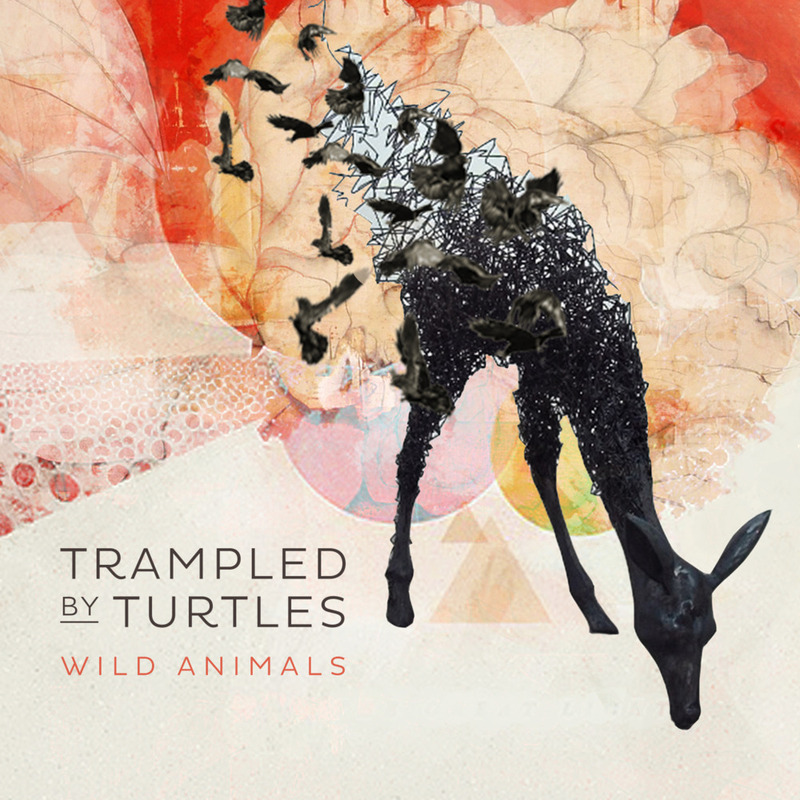 Listen to ”Trampled by Turtles - Wild Animals" on Spotify!